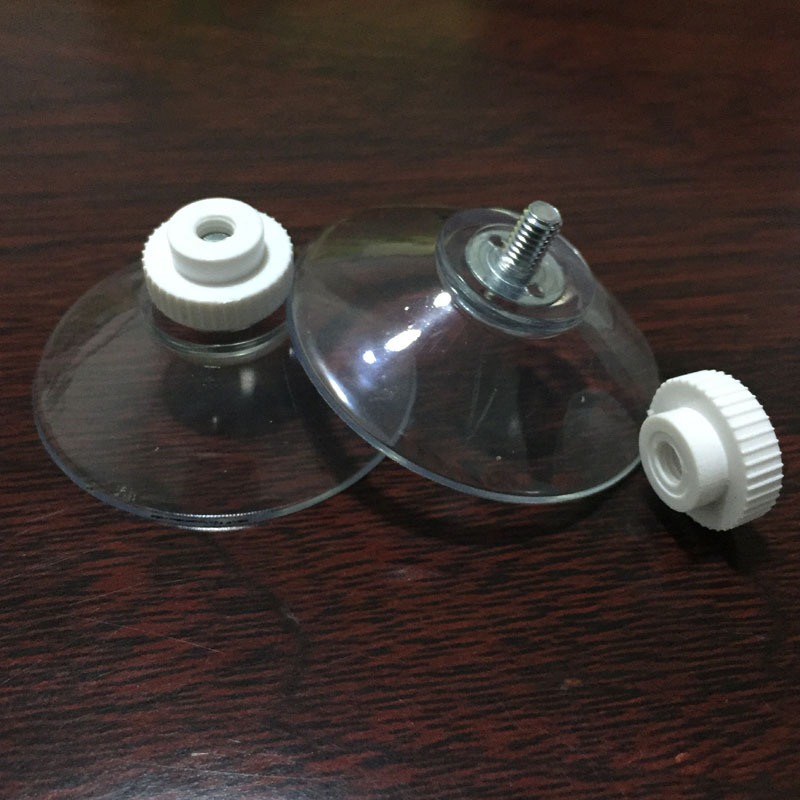 I used these suction cups screw to make a set of thermal screen covers for my campervan. They do the job just fine, holding the covers in place on a hot day. The seller was very helpful when I contacted them. Would recommend and will buy from them again.